Register here for the 2019 Annual Convention! Imagine being part of a group that helped raise awareness and funding to restore the historic carousel at Raleigh’s Pullen Park. Or, picture yourself in a group that discovered and documented a forgotten cemetery in New Bern. What if your research and activism resulted in the U.S. Coast Guard’s awarding a posthumous medal to the all–African American crew of the Pea Island Life-Saving Station 100 years after a heroic rescue? These projects were accomplished by students in North Carolina. They represent just a fraction of the work that has been done by Tar Heel Junior Historian Association (THJHA) clubs across the state. 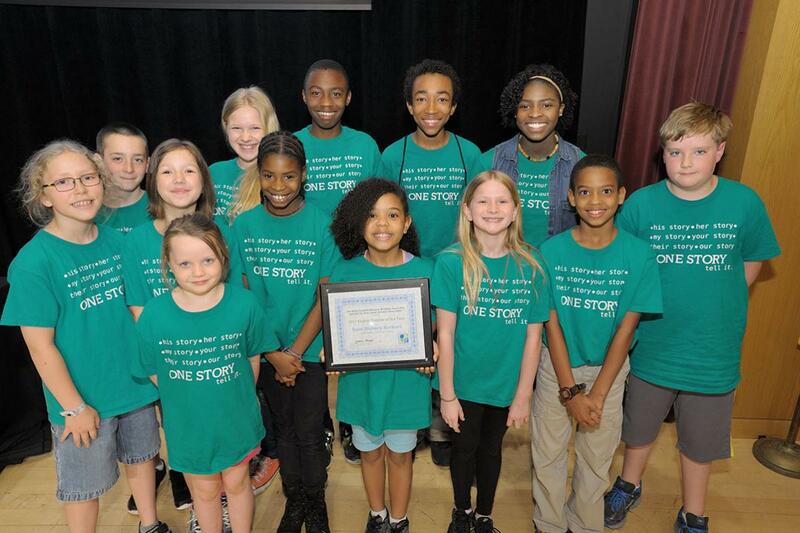 THJHA inspires and empowers North Carolina students to discover local and state history—in an active, hands-on way. 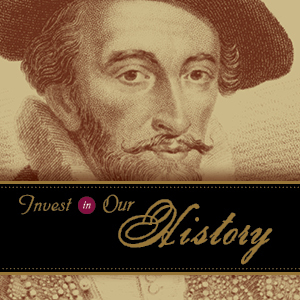 The association also encourages junior historians to share what they learn. THJHA provides support and resources that include its semiannual student magazine, Tar Heel Junior Historian. It sponsors a variety of annual project contests, along with the exciting THJHA Annual Convention. There’s history in every direction. Join THJHA and start exploring it! What is THJHA, and who can form a club? 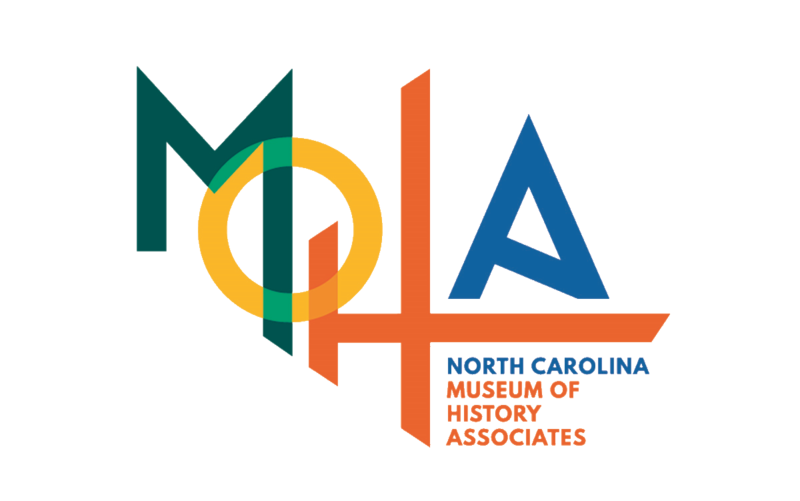 Authorized by the North Carolina General Assembly in 1953, THJHA is sponsored by the North Carolina Museum of History, part of the N.C. Department of Cultural Resources. The association is a network of FREE clubs across the state, with members in grades 4–12. Each club must have at least one adult adviser. Clubs may be sponsored by public, private, or home schools, or by other organizations such as museums and historical societies, 4-H groups, Boy Scouts, or Girl Scouts. Clubs can be any size, from one student and one adviser to hundreds of students and several advisers. (THJHA limits annual magazine subscriptions, one of the membership benefits, to 120 per club.) Clubs must renew their membership each school year, using an online application. For more information on THJHA, contact the program coordinator at thjhaclubs@ncdcr.gov or 919-814-7043.